We’re about to meet Allison Bruning. Allison, tell us about yourself, where you’re from—you know, all that stuff that makes you interesting! I was raised in Marion, Ohio. Marion is the capital of Marion County, Ohio. About 75% of the county is related to me in one away or another. My family was one of the first families to settle Ohio after the American Revolutionary War and helped to start Marion County. My genealogy reads like the Whose Who of Marion County. Much of the inspiration for my writings comes from my family history. My day job is running Mountain Springs House, a small publishing house that specializes in a personal publishing experience for all authors. We not only publish book but also help authors achieve motion picture standards, movie trailers, websites and more through our affiliation with FilmSmith Productions and Elizabeth Delana Rosa Author Services. Our company believes in transmedia. Transmedia means retelling the same story in all forms of media; graphic novel, film, book, game, etc. I am also working on my MFA in Creative Writing for Entertainment at Full Sail University. I will graduate on June 28, 2013. That is quite a lot on your plate, Allison! When and why did you begin writing? I started creating stories in Kindergarten. My grandmother noticed my literary talent and encouraged me to write. She would buy paper, pens, construction paper and other art supplies then tell me to make her a book. After I completed my project she would tell me to read the story to her. This continued throughout my childhood. I started to explore screenwriting in high school then expanded to poetry in college. When I was in college one of my professors had encouraged me to publish my work but I dismissed her. I kept writing though. 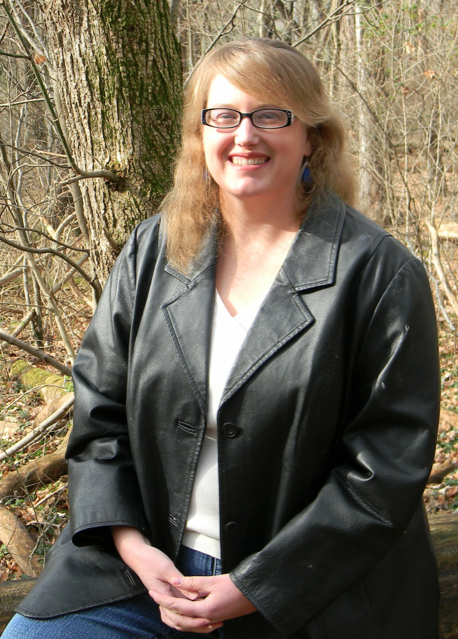 I decided to pursue my writing career six years ago and have enjoyed. I’ve had three book published and am working on my fourth. What would we do without people who love us enough to give us encouragement? She sounds so special! What is your genre? I’m known for my historical fiction but am currently working on expanding into erotica fantasy and paranormal. What’s your process? SOP, or are you a well-devised outliner? I use to be a seat of the pants writer but have grown to discover a well-devised writing plan can enrich any story. I lay my story out on a three-act structure paradigm with only the beginning, end, and inciting incident. Once I have those established, I’ll work on my plot points and climax. This method is how movies are created, but I find it works really well with novels, too. I also pay attention to the Hero’s Journey and incorporate those aspects into my story as well. What other writer inspires you? Your work? Margaret George’s work inspires me a great deal. I love how she draws her readers into her character’s world and is able to make her reader feel as if they intimately know her character. I love my first story, Calico. It’s my favorite because it is told in the voice of the Shawnee, something that has been rarely done. Best experience – Hitting the bestseller list on Amazon several times. The worst experience – Being scammed by vanity presses and some small houses when I was just starting out. Oh, boy! Been there, done that. How about the best/worst writing advice you ever got? Best advice – Never pay to be published. Worst advice – Publish under someone who is the parent of your college friend even if you don’t know them. (Laughter here) I agree with one, but what the heck is the other one thinking? What is your latest work. 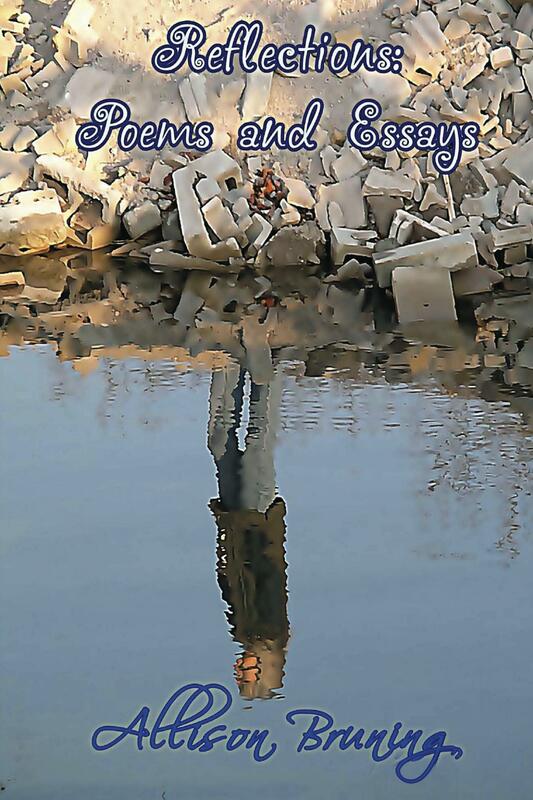 My latest work is “Reflections: Poems and Essays”, a collection of historical essays and poems. I know I’ve told you this before, but that is a gorgeous cover! What do you want your fans to know about you and your work? I have a deep passion for creative writing. It demands that I write something everyday. This means there will always be something for me to write. Tell us something about yourself that your readers don’t already know. My favorite animal is a bear, all kinds of bears. I’m fascinated by this beautiful animal. They are wonderful, aren’t they? I adore Pandas, of course, but the big guys are so beautiful, too—and powerful—Grizzlies, Polar etc. Where can your readers find out more about you and your work? Where can we purchase your work?